NINE Lupane State University (LSU) lecturers in the Department of Development Studies have approached the High Court seeking an order barring university authorities from relocating them from Bulawayo to the Lupane main campus tomorrow. Initially, the relocation of all students and staff to the LSU main campus was deferred to July 23, 2018 due to resources problems. The lecturers led by Mr Douglas Nyathi have through their lawyer, Mr Thulani Ndlovu of Sansole and Senda Legal Practitioners, filed an urgent chamber application at the Bulawayo High Court citing LSU as the respondent. In his founding affidavit, Mr Nyathi said they were not opposed to the relocation but were worried about lack of accommodation at the university's main campus. "Lupane is a rural growth point with very scarce accommodation and no suburb at all. The major challenge relates to accommodation and resources at the campus with lecturers being forced to share offices," he said. 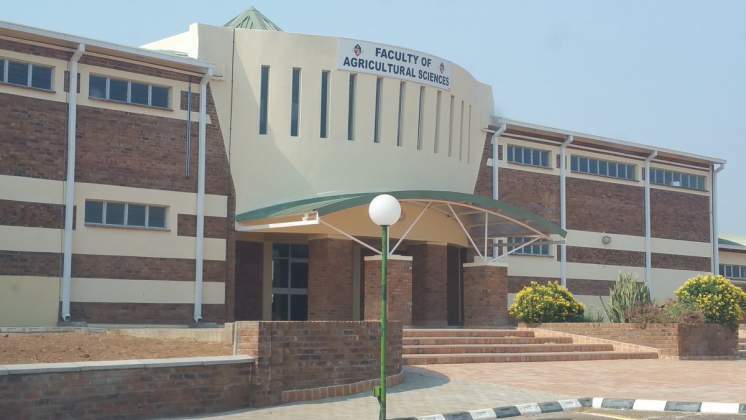 Mr Nyathi said the university had announced that they would be relocated on July 23, but they were shocked when a new memo was circulated stating that they would be relocated to Lupane on April 8. "In a major U-turn, in a memo dated 27 March 2018, the respondent advised that the Vice-Chancellor's decision to defer relocation of the departments of Development Studies and Educational Foundations has been reviewed. It stated that the relocation of both students and staff shall now be on 8 April 2018," he said. The lecturers said they were not consulted and only became aware of the latest memo on Wednesday. They argued that the impending relocation was given at a short notice. "Considering the fact that we have families and more importantly that we had been advised that the relocation would be on 23 July, a four-day notification creates a sense of shock and absurdity. It is grossly unreasonable that families can be uprooted and relocated to Lupane on such short notice," argued the lecturers. The lecturers said the relocation at short notice would result in them failing to perform their duties and create absenteeism from work. According to a memo signed by the university Registrar, one Mr J Makunde, and copied to the Dean of Humanities and Social Sciences and chairpersons of the Educational Foundations and Development Studies, the staff members and students in those departments are supposed to relocate to the LSU main campus tomorrow. The human resources section has been requested to assist with the travel arrangements. The lecturers want the university to stick to the 23 July relocation date. LSU has since its inception been struggling to move its operations from its rented premises in Bulawayo to its campus in the Matabeleland North capital. Last month, LSU students based at the institution's main campus in Lupane demonstrated against university authorities for allegedly exempting learners from the Department of Development Studies from paying accommodation fees.